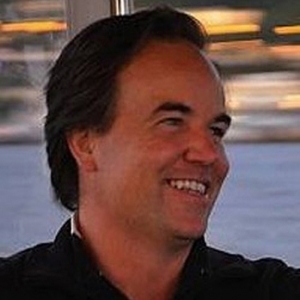 Greg is a co-founder and the Managing Partner at Reflective Venture Partners. Prior to creating Reflective Ventures he co-led the successful private token sale of RChain Co-op. Greg has been involved with technology companies for over 20 years and has helped build some of the largest brands in the world. He was an early pioneer with Amazon where he led the sales and marketing efforts of new product, brand and special events. Greg went on to help create one of the first online dating sites; Kiss.com which he sold to Match.com. He later helped build and direct multiple companies to a point of merger, sale and/or public offering. He has a deep background and understanding of the music industry having spent multiple years promoting major music tours. Some of his recent successes have come from specializing in the structure, go-to-market and fund raising efforts within the blockchain community. Greg holds a degree in Business and Marketing from Washington State University.